Just hanging out and taking pictures as usual. I really like how gross and dirty the floor is. The idea of post-apocalyptic surroundings intrigues me. 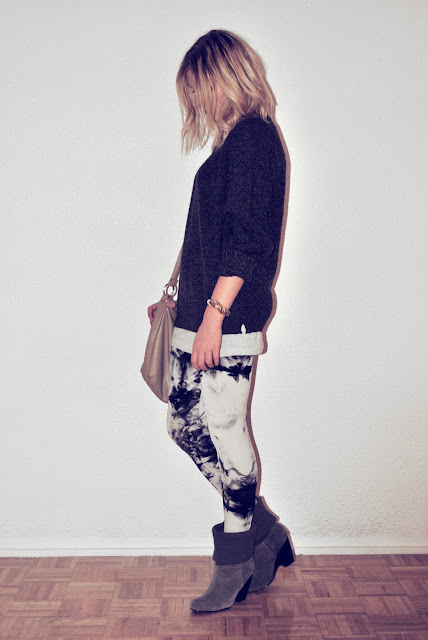 I really like this outfit, the leggings are lush! I bought some stuff this week. If my mind were a picture-book.